It’s neat to think that Disney would take a chance on something as grim and risky as The Journey Of Natty Gann, but they green-lit it and allowed a wonderful story to come alive. Set during the Great Depression and focusing on themes of abandonment and loss, it’s hardly the studio’s milieu, but they’ve proudly stamped their seal on it and I consider it to be one of the best amongst their live action output to date. 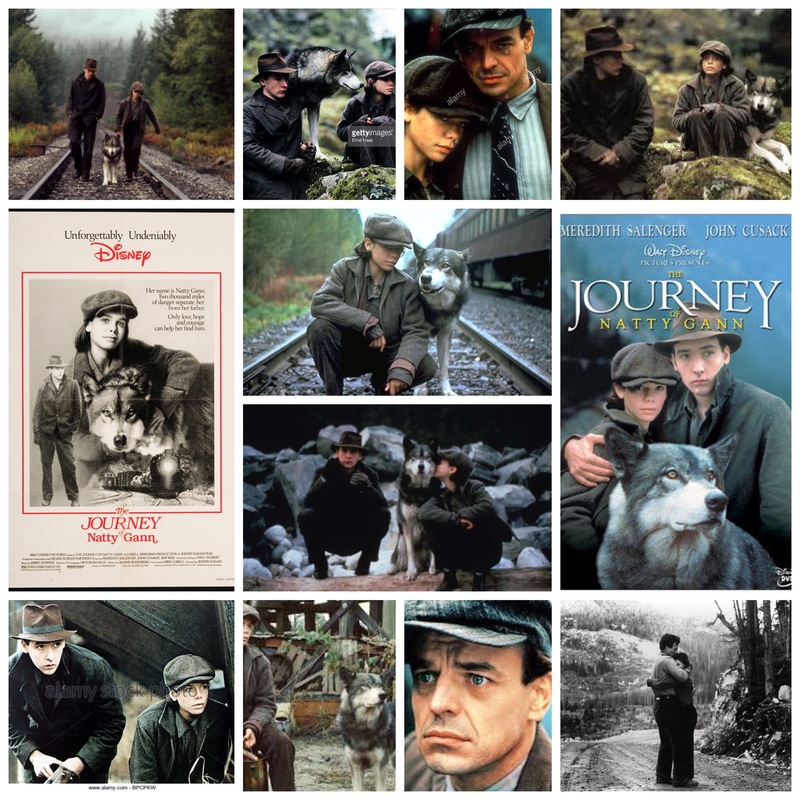 Starring a terrific Meredith Salenger, it tells the tale of a young girl who’s separated from her father (Ray Wise, brilliant as ever) after he takes off to a logging job elsewhere in the country. Faced with life as an orphan or worse, Natty makes an epic trek across the dilapidated, economically gutted states to find him. It’s got all the trappings of a syrupy, run of the mill Disney outing: dog/wolf cross sidekick etc, but it really manages to find the danger, fear and loneliness she faces in a country that has gone to all hell everywhere she looks, and let the pathos come naturally out of how she fights her way through each new situation. John Cusack is great as a train hopping rambler who joins her here and there, his mopey doglike visage fitting right into the 30’s hobo shtick uncannily well. Salenger is a strong and fierce leading lady, the strife she sees around her echoed in her haunted face, emblazoned also with hope for the future. Filmed entirely in my home province of British Columbia, the film is beyond gorgeous to look at, the sooty grime of a looming industrial wave accented by the burnished greens and crystal waters of the region. This is sort of a forgotten Disney film, it wouldn’t be right up there on someone’s collection shelf or sitting near the front of the rental queue online, but it’s more than worth checking out, and considered a classic by me.